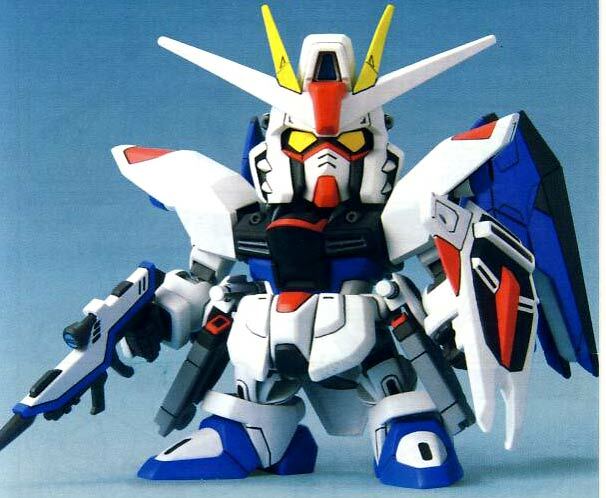 Released in 2003 by Bandai was the Super Deformed variant of Kira Yamato's Freedom Gundam from the Gundam Seed anime series. 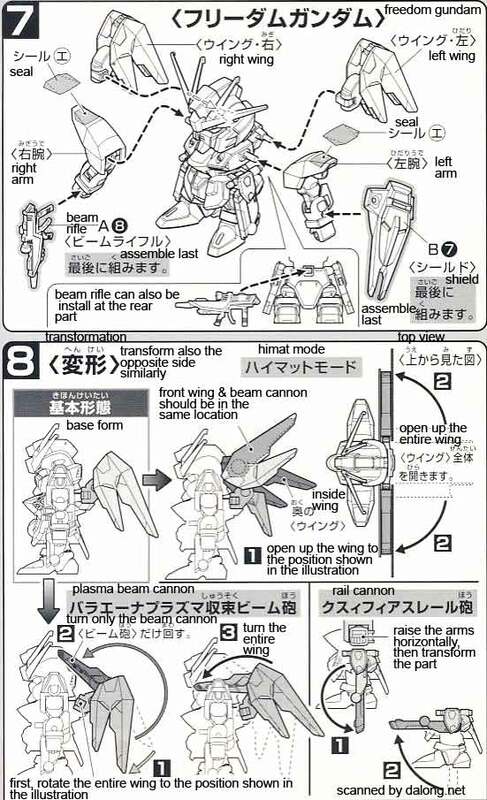 I always believed that the Gundam Seed line of mecha were the most beautifully designed Gundams that the Gundam Franchise ever brought out. Especially the Gundam Astray line of kits. In the Gundam Seed storyline, the Freedom Gundam was given to the protagonist, Kira Yamato, by Lacus Clyne when he was within here care in one of the ZAFT colonies. 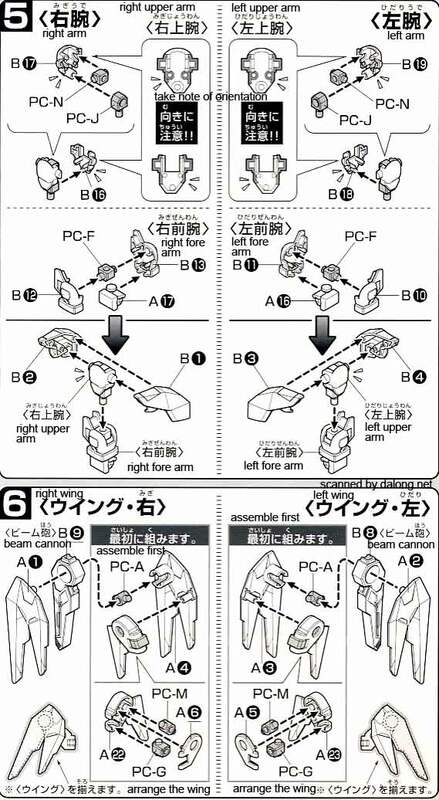 The Freedom Gundam was developed by ZAFT and was nuclear powered. 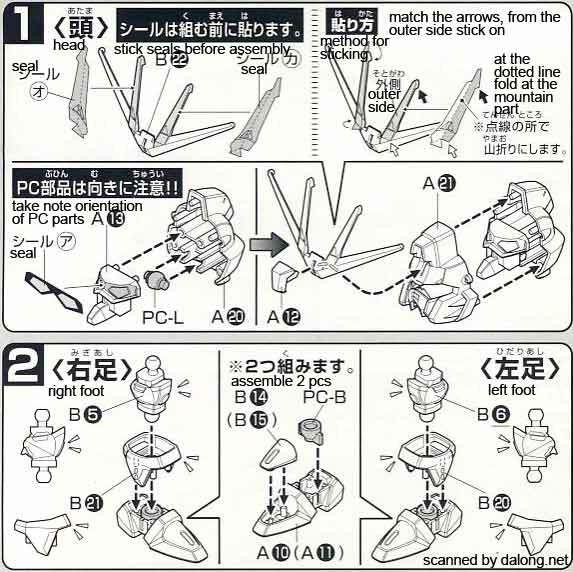 Greatly differentiating it from the current Gundams. 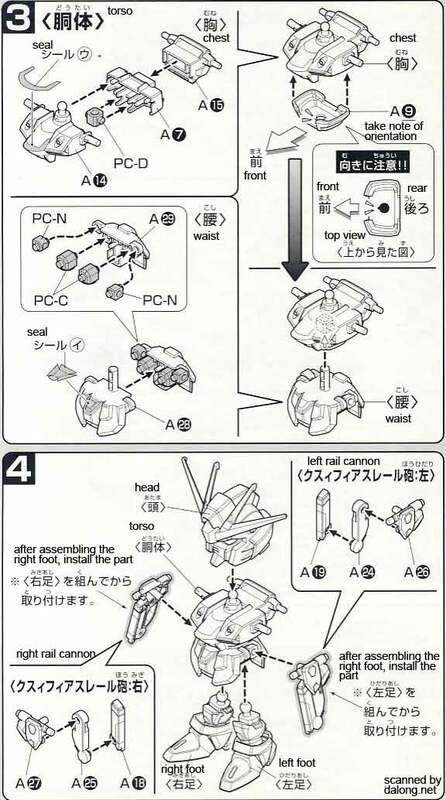 As all of them were limited by the capacity of their batteries while Freedom Gundam could operate indefinitely. 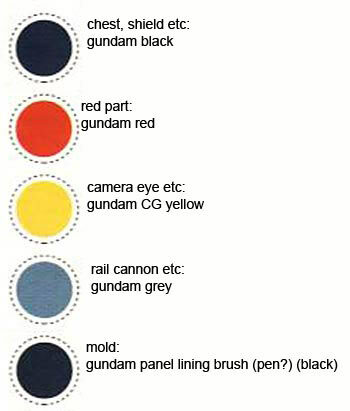 Freedom Gundam even made an appearance in the sequel to Gundam Seed, the Gundam Seed Destiny anime.